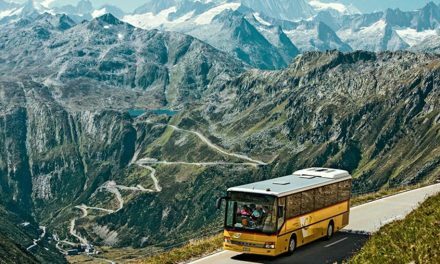 In a statement issued today (5 June), DPDgroup said that its active CO2 emissions were down by 1.6% compared to 2016, and 11.2% compared to 2013. 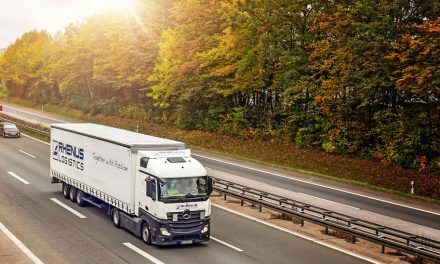 The company said this was achieved by using alternative fuel vehicles and fuel-efficient driving, optimising routes and maximising load capacity of the fleet. 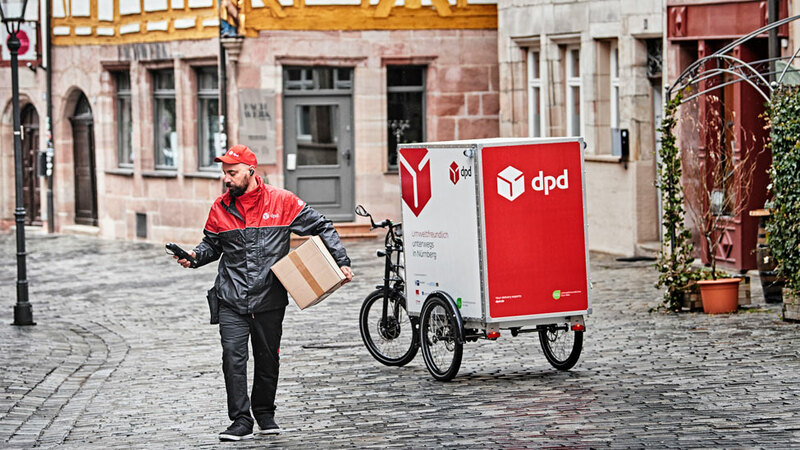 The introduction of new service like DPD Predict – which lets recipients know the exact timeslot their parcel will arrive – also helps to reduce emissions because it cuts on waiting around and failed deliveries. DPDgroup also flagged up its use of cargo bikes and inner-city micro depots in Germany. Paul-Marie Chavanne, President and CEO of GeoPost/DPDgroup, commented: “As a delivery ex­pert, our actions are designed to be the most efficient possible, thus we focus on areas where we can make the biggest difference and support the key changes of our society. NextLast chance to book your place at WMX Europe 2018!